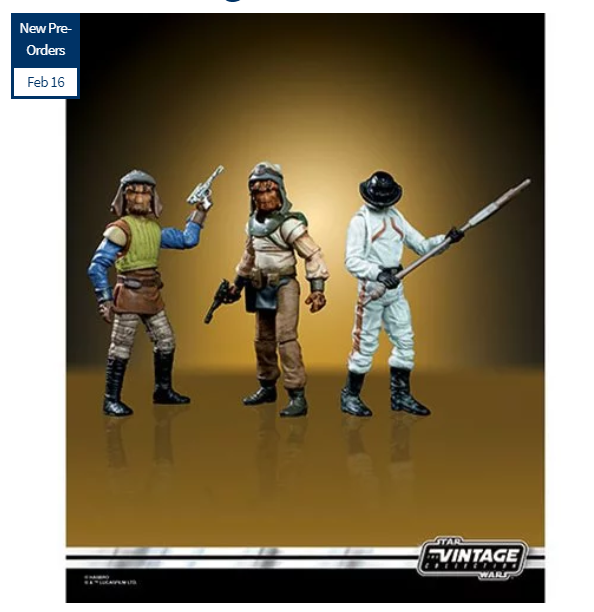 Jumbo Vintage Early Bird Kit Kenner Action Figures – Free Shipping and 25% Off! 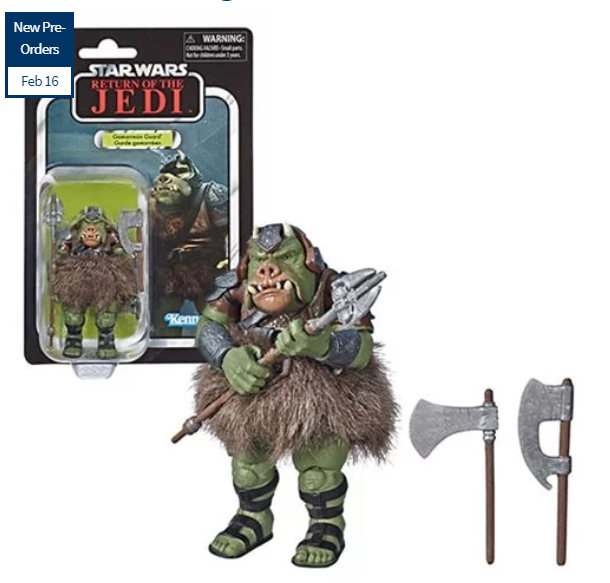 Daily Deal – Friday March 8: 25% off Jumbo Vintage Early Bird Kit Kenner Action Figures, click below to get this great set on sale! 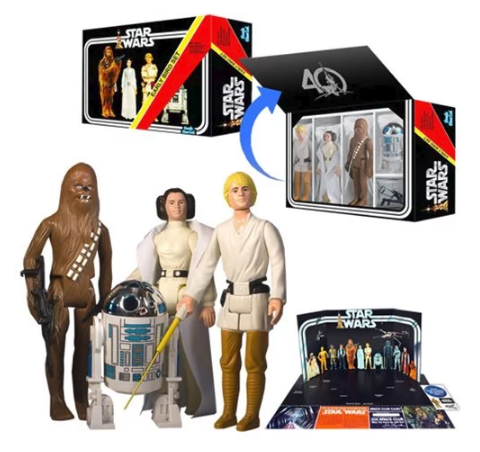 └ Tags: Jumbo Vintage Early Bird Kit Kenner Action Figures - Free Shipping and 25% Off! STAR TREK MODEL KITS – From the Star Trek: The Next Generation television series, the AMT USS Enterprise-D and Polar Lights Enterprise NX-01 model kits are molded in their original colors and feature simple snap fit assembly. METAL EARTH MODEL KITS – Joining the Metal Earth ICONX Premium line are a series of Game of Thrones kits. These do it yourself (DIY) ICONX Premium Series kits begin as steel sheets that assemble into a fabulous 3D miniature model. Easy-to-follow printed instructions are included in every package. NEW FUNKO POP! – Pop! 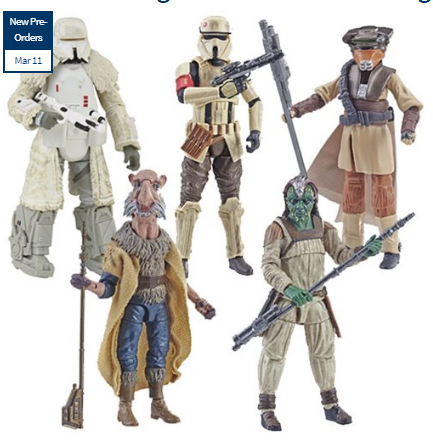 figures bring your favorite iconic characters to life with a unique stylized design. Each vinyl figure stands 3 to 6 inches tall and comes in window box packaging, making them great for display! NEW STANDARD SIZE POP! & S.H.FIGUARTS PROTECTORS – These custom box protectors are made of 0.4mm thick, acid-free archival grade PET plastic. The crystal clear and water resistant design is perfect for protecting and displaying your favorite standard size S.H.Figuarts and Pop! figures. 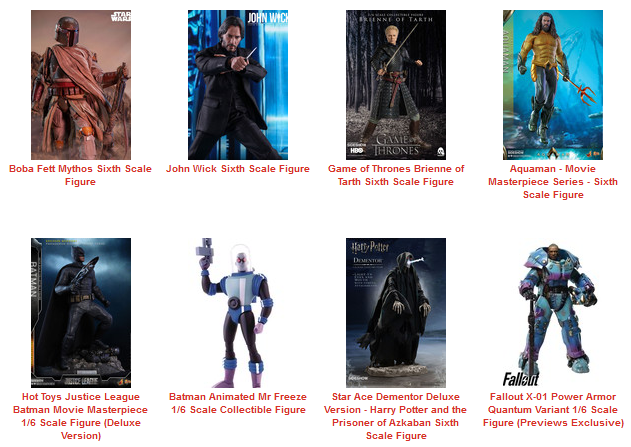 NEW DIAMOND SELECT TOYS – New DC Marvel Gallery, Minimates, busts, and more are available for pre-order from Diamond Select Toys! 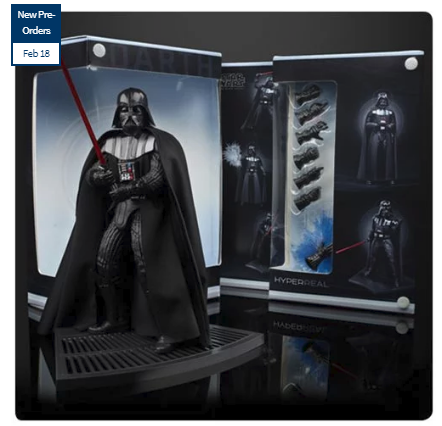 Featuring series-accurate paint and sculpt, these collectibles are great for displaying. POKEMON POLYGO – Charizard, Mewtwo, and Pikachu from the Pokemon series get POLYGO figure releases from Sentinel! Each Pokemon was designed by New York-based artist POLYGO GRAPHICS and features a unique design that utilizes many flat surfaces to create their forms. MARVEL S.H.FIGUARTS FALCON & WASP – >From the Marvel film series comes Wasp and Falcon to the S.H.Figuarts figure line! Each articulated figure comes with their signature weapons and accessories to recreate scenes from the movies. 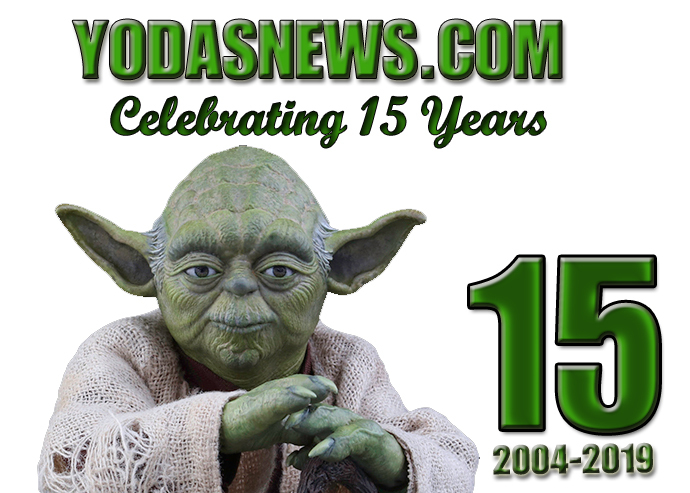 NECA NEW YORK TOY FAIR 2019 ANNOUNCEMENTS – NECA continues their awesome figure line-ups with Bob Ross, The Goonies, Pennywise, and so many more characters from all kinds of franchises! 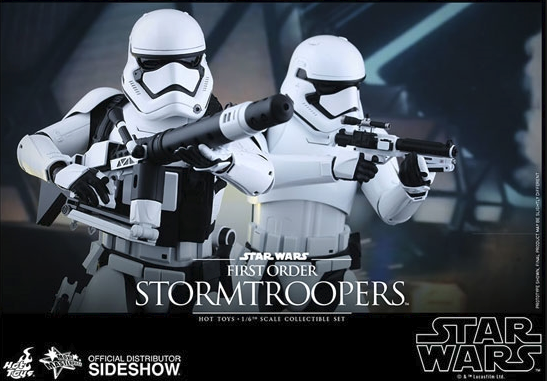 HASBRO NEW YORK TOY FAIR 2019 – Hasbro has revealed many items now up for pre-order at New York Toy Fair! With so many titles and series to choose from, there’s something for everyone. 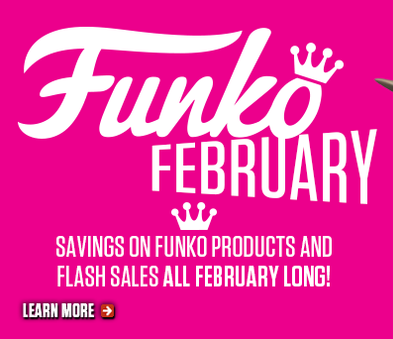 FUNKO POP!, 5 STAR, ROCK CANDY, & PEZ – Pop! 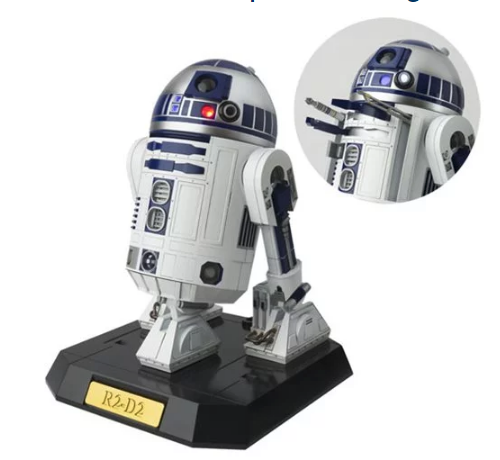 figures bring your favorite characters, celebrities, and icons to life with unique stylized designs. Each vinyl figure stands 3 to 6 inches tall and comes in window box packaging, making them great for display! TRANSFORMERS WAR FOR CYBERTRON: SIEGE LEADER WAVE 1 – Build the ultimate battlefield with Siege figures. Siege plunges fans into the epic fight to survive on the final day of the Autobot and Decepticon battle to control Cybertron. As the Autobot counter-resistance takes on the Decepticon resistance army, the unyielding Autobot army captain and city defender, Omega Supreme, lies in wait—the Autobots’ last line of defense. NEW KOTOBUKIYA STATUES & MODEL KITS – Now you can own your favorite DC, Marvel, and anime characters as non-articulated scaled figures, expansive model kits, and beautiful statues from Kotobukiya! GENTLE GIANT ARRIVALS – These statues, busts, and other collectibles were crafted with care, hand-painted, and hand-numbered by the artists and sculptors from Gentle Giant’s studios! 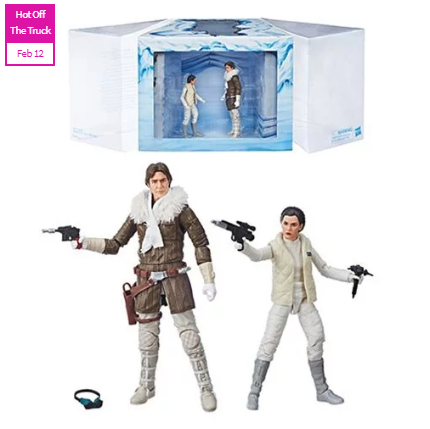 Black Series Hoth Princess Leia and Han Solo 6-Inch Exclusive – Back In Stock! 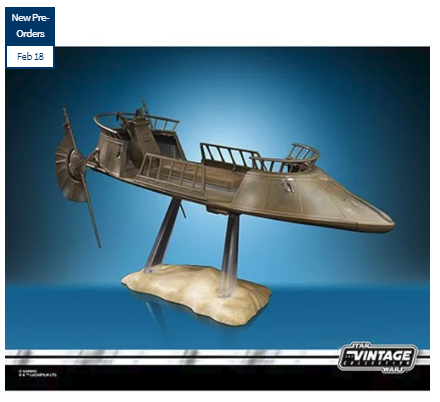 Limited number of Han and Leia Hoth sets back in stock! These will not last long! Click below to order now! 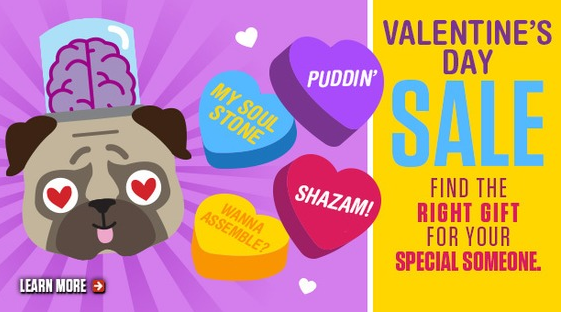 Celebrate Your Love of All Things Pop Culture! 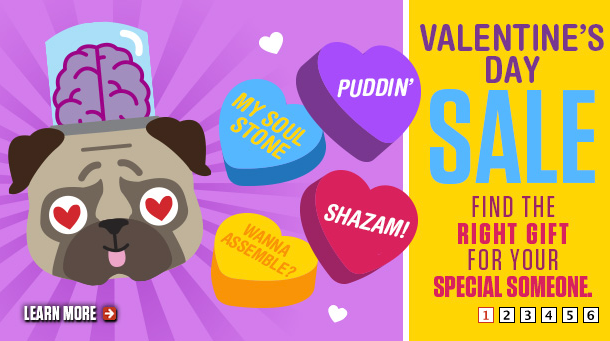 Whether you want to celebrate your love of Star Wars, Fortnite, Harley Quinn, or Deadpool or just looking to give a loved one the gift of Archie, Scott Pilgrim, or Fantastic Four, TFAW.com just the right Things for you! └ Tags: Celebrate Your Love of All Things Pop Culture!